Life’s Precious Moments Are Too Important to Leave to Memory . . . Photography services for wedding, engagement, portrait, graduation, prom, corporate, newborn, pregnancy, commercial, studio . . .
Once in a lifetime moments happen in half a heartbeat . . . and in a blink of an eye . . .
Once in a lifetime moments don’t have to be left to just your memory. Whether your special celebration is: a Wedding, Engagement, milestone Birthday, an Anniversary, Graduation, Prom, Maternity, Newborn, a Sweet-16, a Quinceañera, Bar or Bat Mitzvah, a etc. 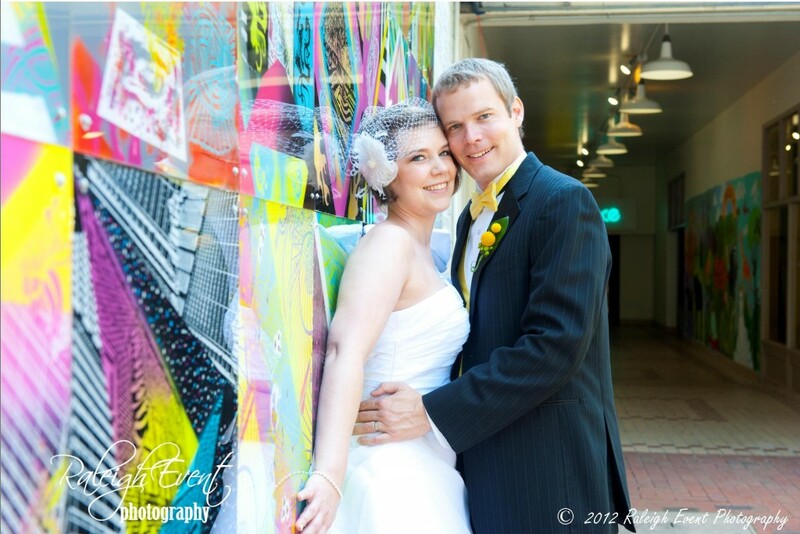 Raleigh Event Photographers can make those moments last a lifetime! Make Raleigh Event Photography your photographer for life, YOUR Life!